The PEI Business Women’s Association Spring Symposium is the premier event for business women in Prince Edward Island. The 2019 Symposium will be held on May 23, 2019, at Holland College in Charlottetown, PE. This one-day, annual event attracts the full spectrum of business women from across the Island — start-up entrepreneurs, established business owners, mid-career business professionals, dynamic rural entrepreneurs, newcomers launching their businesses, and students. We are currently seeking proposals for Symposium speakers and session leaders. Fee and costs, if any. Appropriateness of topic to the Symposium audience and fit with overall event. The Symposium will involve multiple sessions running concurrently. Your session does not need to appeal to the full spectrum of participants, but can appeal to a specific segment of participants. If this is the case, please indicate your target audience for the session. Sessions can also be applicable to varying group sizes. Would your session be best suited to a maximum of 30 participants? Could it accommodate 100 participants? Please indicate as such in your description. Please submit your proposal electronically to sparrow@peibwa.org by March 25, 2019 at 4:00 pm. Any questions should be submitted no later than Wednesday, March 20 at 4:00 pm. A downloadable PDF version of the Call for Speakers is also available here. 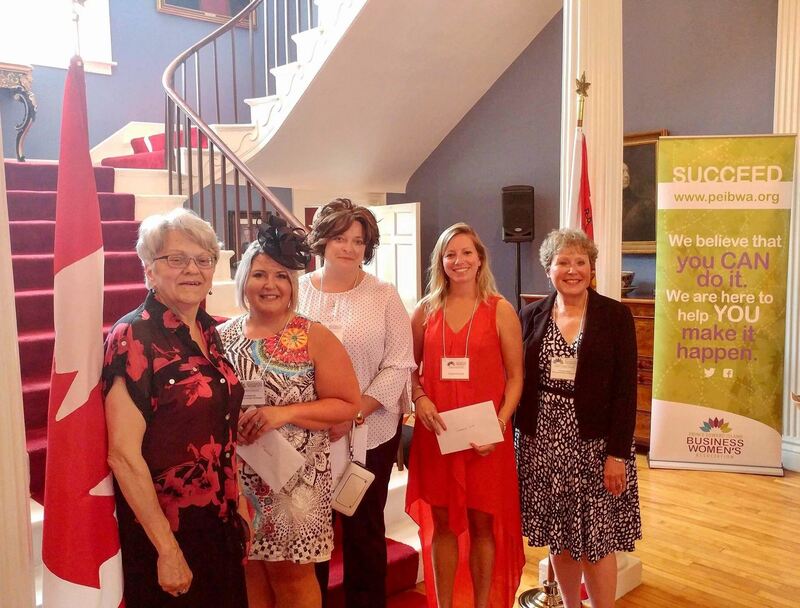 The Prince Edward Island Business Women’s Association (PEIBWA) is pleased to announce that it has been chosen as a recipient of a $10,000 Interministerial Women's Secretariat (IWS) Grant for the Effective Business Leadership Advancement for Women in Rural PEI initiative. "We are pleased to be partnering again with the Women's Interministerial Secretariat," says PEIBWA President Miriam Vializ Briggs. "Since 2014, PEIBWA has successfully delivered innovative initiatives for Island women with significant funding from IWS. With this year's announcement, we will be able to build our capacity to serve rural PEI." The Effective Business Leadership Advancement for Women in Rural PEI initiative will provide professional skills in leadership to women in rural PEI to further support their professional growth as leaders and entrepreneurs. To be offered in both Prince and Kings County, the initiative will include a series of workshops covering a wide range of topics, including: authentic leadership, leadership communications, developing self-awareness, successful negotiation and strategic time management. "Business skills fostered through this initiative have the potential to strengthen PEI's rural economy by advancing women entrepreneurs and their ability to grow their businesses within and outside the region,” says Margaret Magner, PEIBWA Executive Director. "It will also support the development and recognition of rural PEI as a thriving environment for women in business." More details on the Effective Business Leadership Advancement for Women in Rural PEI initiative will be released in the coming months. The Prince Edward Island Business Women’s Association (PEIBWA) has announced the appointment of three new members to its Board of Directors: Miriam Vializ Briggs, Catherine Callbeck and Cathy Rose. The new Board members join returning members Nancy Beth Guptill, Heather MacEwen, Cynthia MacLeod, Diane Sankar and Reasha Walsh. The Board Executive will consist of Miriam Vializ Briggs as President, Cathy Rose as Vice-President, Heather McEwen as Treasurer and Cynthia MacLeod as Secretary. All Board member biographies can be found on the PEIBWA website at http://peibwa.org/Board. At a summer reception on July 25, 2018, hosted by Her Honour Antoinette Perry, Lieutenant Governor of Prince Edward Island, the P.E.I. Business Women’s Association (P.E.I.B.W.A.) announced the winners of P.E.I.B.W.A.’s 2018 micro-grant awards. The grants are designed to enable women entrepreneurs to fund promotional tools, web development, and many other expenses related to launching or expanding their Island businesses. There are four recipients of P.E.I.B.W.A.’s 2018 micro-grants: Jackie Herbert (Hop Sip Swirl Tasting Tours) has started a niche tour company focusing on local wineries, breweries and distilleries in P.E.I. ; Suzanne Scott (Potter's Parlour) has opened an ice cream parlour and café in the rolling hills of New London ; Amber Jadis (Bricks 4 Kidz) is developing advanced programming utilizing LEGO EV3 robotics to engage Island students; and Krista MacLeod (Nit Ridders Mobile Lice Service) has created a company offering support and education related to head lice. Click here to see the full press release in The Guardian newspaper! PEI Business Women’s Association is excited to welcome Margaret Magner as the new Executive Director of the association. The Executive Director of PEIBWA is integral to the continued development and management of the member-based not-for-profit organization that empowers and inspires Island women to succeed in their business endeavours by providing advisory services, opportunities for development, and connections with other women in business. Magner was Director of Bioscience Development at the University of Prince Edward Island and continues to teach for its Faculty of Business and Department of English. Her company Magner Ink specializes in communication services. With a Ph.D. from York University, she has taught in colleges and universities in Canada and the U.S. At the University of Southern California, she was a presidential speechwriter; Senior Writer in Development Communications during a $2.8 billion fundraising campaign; and Director of Corporate Relations for the Marshall School of Business. In New York, she served as Director of Development for the William J. Clinton Foundation, heading up its fundraising department. A produced playwright and a screenwriter, she is also a Governor of The National Theatre School of Canada. Margaret joins the PEI Business Women’s Association team at the start of May 2018. Bolstering supports for new entrepreneurs and professionals at all levels of business promotes an inclusive economy that creates more opportunity for job growth and innovation. That is why the Government of Canada supports organizations such as the Prince Edward Island Business Women’s Association (PEIBWA), enabling women in PEI’s workforce to continue to benefit from the organization’s education and advocacy services, leadership workshops, mentoring and other essential programming. Sean Casey, Member of Parliament for Charlottetown, on behalf of the Honourable Navdeep Bains, Minister of Innovation, Science and Economic Development and Minister responsible for the Atlantic Canada Opportunities Agency (ACOA), today announced program funding for PEIBWA. Through its Business Development Program, ACOA is providing a non-repayable contribution of $304,086 over two years to PEIBWA to support women in PEI by providing business advisory services, access to resources and tools, professional and business skills development, networking opportunities and community outreach. These investments build on commitments made by the Government of Canada and the four Atlantic provinces to drive economic growth in the region through the Atlantic Growth Strategy, by supporting strategic initiatives and organizations that help diversify and advance job opportunities within the business community. The Executive Director's major mandate is to ensure that the organization has a long-range strategy which achieves its mission, and toward which it makes consistent and timely progress on its goals. Other key responsibilities include program development, member engagement, advocacy, and administration, ensuring optimal use of organizational finances, staff, volunteers and resources. This individual will also provide financial leadership by managing budgets and monitoring long-term strategic fiscal plans. 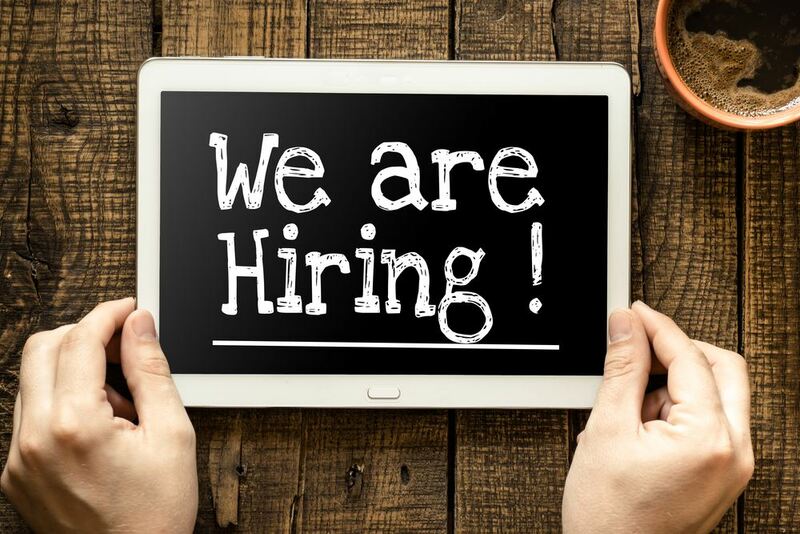 Qualified applicants should apply at http://bit.ly/2qdPvQ0. For more information, email Wendy MacIntyre in confidence at wendy@resolveHR.ca with “PEIBWA ED” the subject line. Please note that applications and questions will only be accepted by resolveHR as noted above.